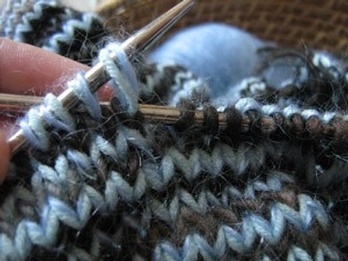 The group helps to serve people in Toronto and around the world by creating knit goods in this do-it-from-home mission. We are in need of a variety of items, including hats, gloves, and scarves to assist Toronto's homeless population in keeping warm during the winter. To join the Rosedale Knitters, or to find out more, please contact Jill Sword at jillsword@rogers.com or call the church office at 416.921.1931.